A Doctor Who comics humble bundle is up. Yep. I definitely like her as the Doctor. I want the rest of it to be great, and she’s really capable of being great… I hope the show is great. Some interesting quotes from Neil Gaiman on his experience writing for the show. 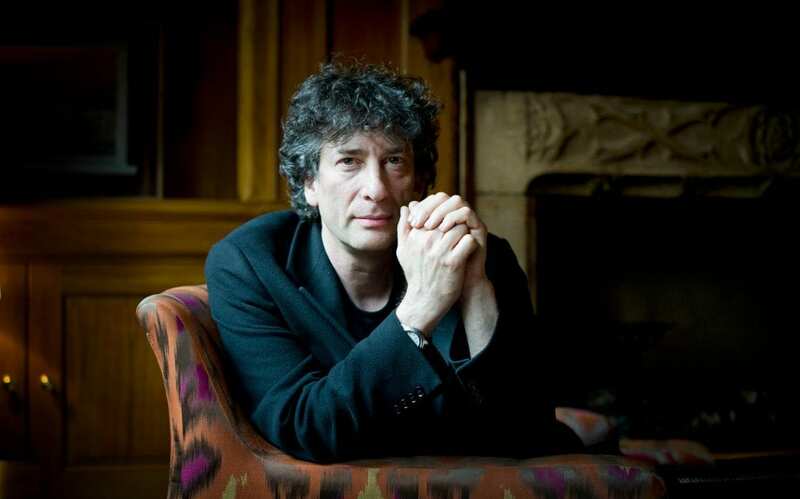 Neil Gaiman has said one of the episodes of Doctor Who he wrote ended up leaving him with "a bad taste in my mouth" because he had no say over the finished product. "I did two episodes of Doctor Who over the last decade, one I loved and it won awards, one I do not love and it is widely regarded as having some good bits in it but being rather a curate’s egg. 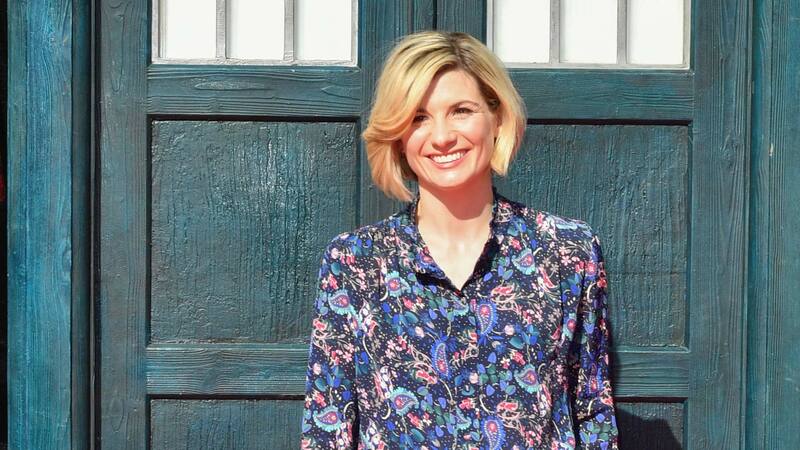 "I’m glad my second Doctor Who episode left me with a bad taste in my mouth because that is why, when Terry said ‘You have to make this thing’, I was like 'If I’m going to to do it then I am going to be showrunner because I can’t just write the scripts, hand them over to somebody and hope that I get something fantastic back, I may or I may not. "If this is going to be f***** up it’s going to be f***** up by me personally with love and dedication. I always thought that his second episode was pretty disappointing. Yeah, I think Gaiman describes them pretty fairly there. I guess it’s not surprising for a writer to see their story changed extensively on the journey to the screen, but maybe a bit more surprising for a writer with Gaiman’s (perceived) clout? It is really. Russell T Davies makes a point in his writer’s memoir that he never touched the scripts of the 3 most experienced writers on the show, which included Moffat, even though he did major rewrites on others. I mean it’s purely a subjective thing whether the two original screenplays were as good, and there’s an argument to be made that Davies should have on ones like Matthew Graham’s ‘Fear Her’, but it doesn’t look like Moffat extended the same policy. Possibly, although Gaiman seemed to have had a good experience and a much more collaborative process working under Moffat with his first story, The Doctor’s Wife, so it may be that there were extenuating circumstances for the second. From memory I think Gaiman’s second story was from the back half of that season that introduced Clara halfway through, in the Christmas special, and things were a bit chaotic and in flux behind the scenes (Gaiman has mentioned before that he was initially told to write the Victorian governess version of Clara in his story). So it may be that it was more compromised than usual. Well yes both were with the same showrunner so I’m not saying Moffat messed with every script but just that he doesn’t seem to have kept to the same ‘golden rule’ as Davies. Just saw this article about the new series - it looks like a heavy emphasis is being placed on accessibility and groundedness, which makes sense if they’re trying to draw in a significant new audience with the relaunch. Doctor Who cast say series 11 is "sci-fi naturalism"
"It's for the whole nation... get on your sofas!" I can barely remember Gaiman’s second episode. I just googled it and it’s still mostly a blank. I mostly remember it for Warwick Davis (who was quite good in it), and for Matt Smith fighting an evil cyber-Matt-Smith in the Doctor’s mind, with cameos from past Doctors. Also over-powered Cybermen vs useless soldiers. Episode two of the new series is going to air at 6:55pm (running until 7:45pm), rather than 6:45pm as with episode one. So much for the move to Sunday giving the show a regular slot. What’s bouncing it around? More Strictly? I think it’s actually just that the first episode is ten minutes longer than the regular episodes, so presumably 6:55pm will be the regular timeslot. Iplayer question: can you watch a program from the beginning while it’s midway through the live broadcast or do you have to wait for it to be finished before being able to watch from the start?